It’s so rare to find a good night cream that’s designed to nourish combination/oily skin types. Even though this skin type produces excess oil, 9/10 people with this skin concern are dehydrated, so here’s the solutions. On a superficial note, I haven’t smelled a product as nice as this in a long, long while. I know that’s not strictly important, but seriously, it’s incredible. 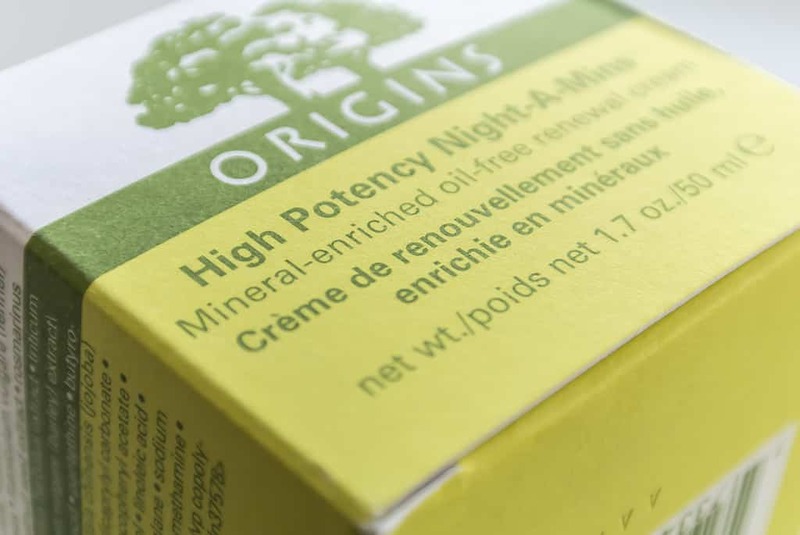 Origins High Potency Night-A-Mins treatment is 100% oil free and as you can see from the photograph, it has a beautiful, glossy, cream / gel texture. On clean skin, it sinks in without a second thought and also without any trace of residue. What’s in it I hear you ask? Vitamins my friend, lots and lots of vitamins. There’s vitamin C, E & H. Vitamin C repairs surface cellular damage and is a powerful antioxidant. Vitamin E is one of the most popular antioxitant ingredients used in the beauty industry and vitamin H, also known as Biotin, is powerfully effective in smoothing and hydrating skin. 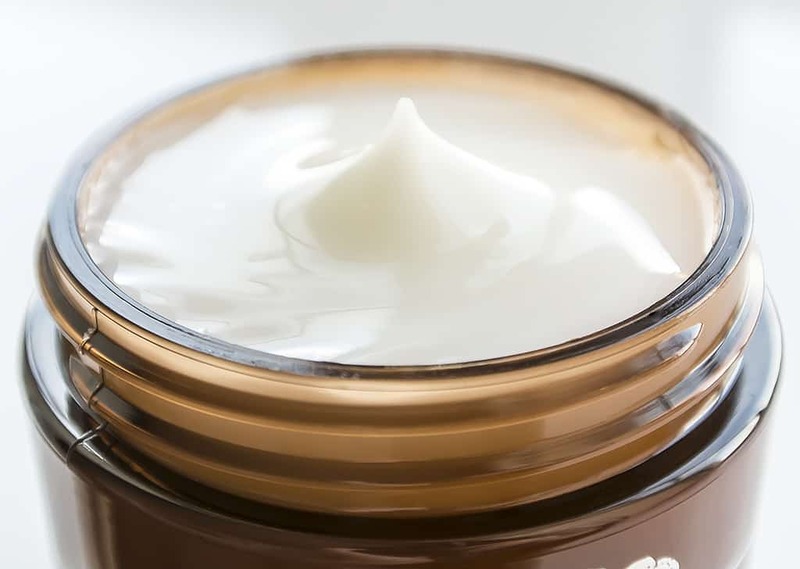 The one thing I hate about most night creams, regardless of whether it’s for my skin type or not, is when you can feel it sitting on the surface and not sinking in. 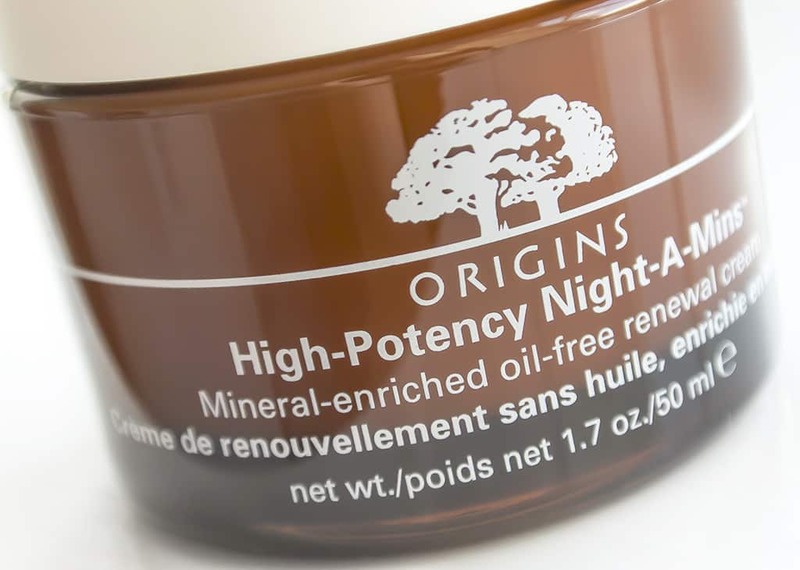 Origins High Potency Night-A-Mins Oil Free Night Cream sinks in without a trace and covertly gets to work so by the next morning, you genuinely feel more hydrated and even a little brighter. It seems to take away that grey skin look I often wake up with when I haven’t thoroughly performed my evening regimen. It’s a great treatment product for oily/combination and blemish prone skin types. Skin oil and moisture levels always needs to be balanced but it’ll take as much hydration as you can throw at it, so do! 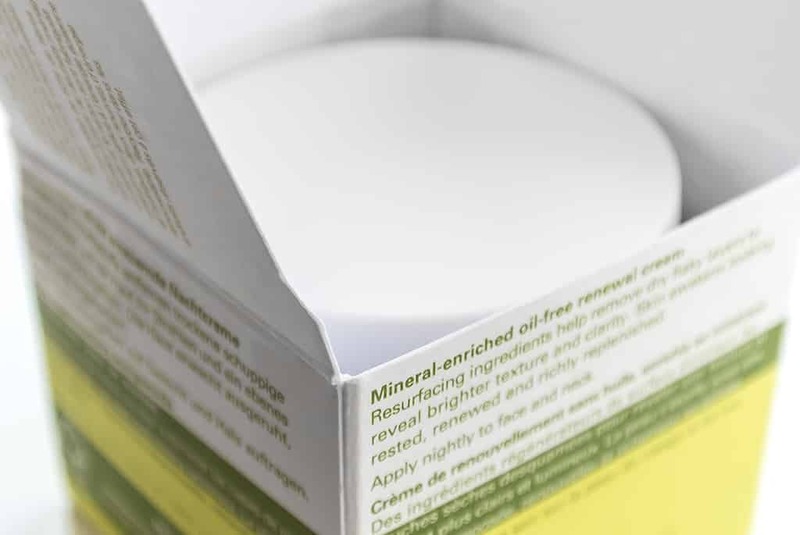 Origins High Potency Night-A-Mins Oil Free Night Cream is £33 here from John Lewis, with only £3 delivery. So what do you think? Do you have any favourite Origins products or even any great night creams you’d love to recommend? This article first appeared on MANFACE written by Thom Watson. It was published on Friday 24th May 2013 and was last updated on Monday 3rd April 2017 at 3:39pm. 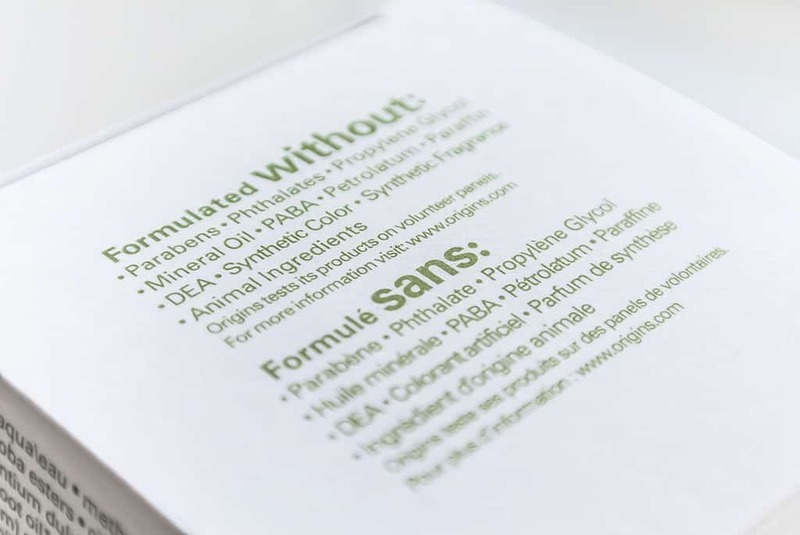 It's categorised under Combination Skin, Moisturise, Oily Skin, Origins where you'll find more related content.